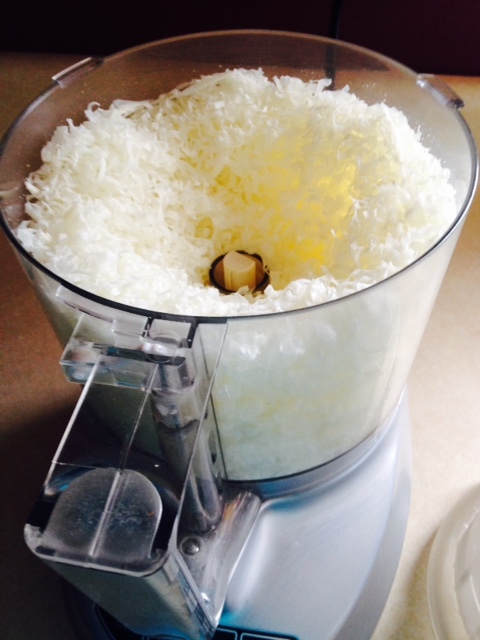 Years ago I researched similar laundry detergent recipes and settled on a simple version of my own. 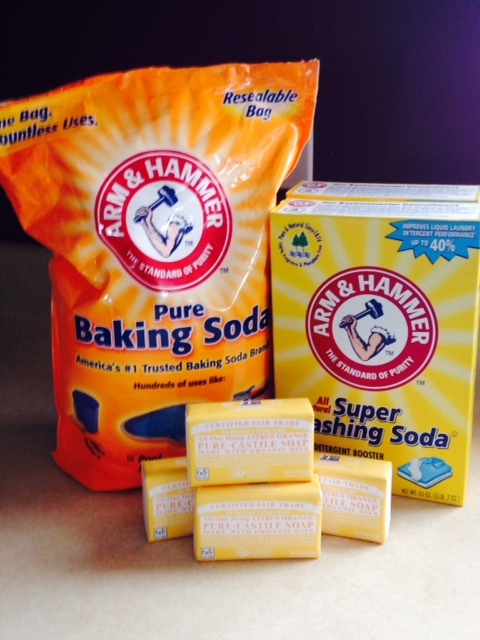 I mix equal parts of baking soda, washing soda, and borax. I pour them a cup at a time into a plastic canister, seal the lid well, and then turn the canister over and around until the powders mix together. 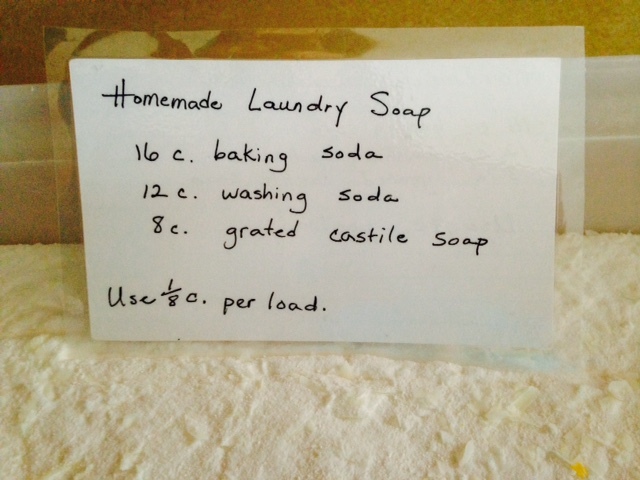 I toss in about 1/8 to 1/4 cup of this powder mixture, then I pour a few drops of liquid Casteel soap into the washer. I put a little white vinegar into a Downy fabric softener ball to freshen the rinse water. Using tea tree scented liquid soap, combined with the vinegar rinse, surprisingly leaves a subtle citrus scent on the clean clothing. The tea tree is a good germ killer. Isn’t it wonderful, all the great homemade cleaning recipes you can make? I clean my entire house with water, vinegar, baking soda, borax, and sometimes a little rubbing alcohol, peroxide, or bleach. I use peppermint essential oil to freshen the house, since my allergies won’t allow me to use anything else with fragrances. Sorry this is so long–as you can tell, I really enjoy making natural products for my family! Have a great day!